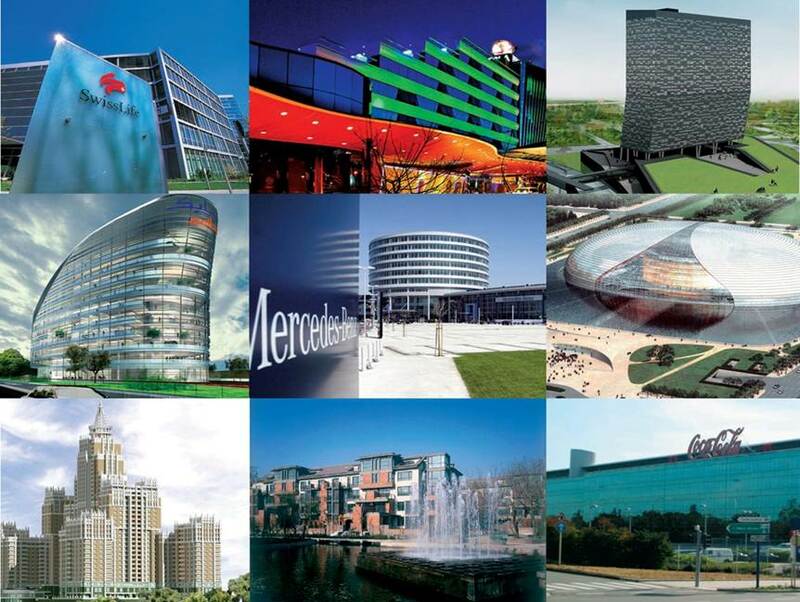 Danfoss is the world leader in hydronic heating and cooling systems. Our balancing valves and actuators, like the revolutionary AB-QM Pressure Independent Balancing & Control valve are designed to optimise commercial HVAC systems towards greater efficiency to allow for precision temperature control & balance and ensure significant energy savings. 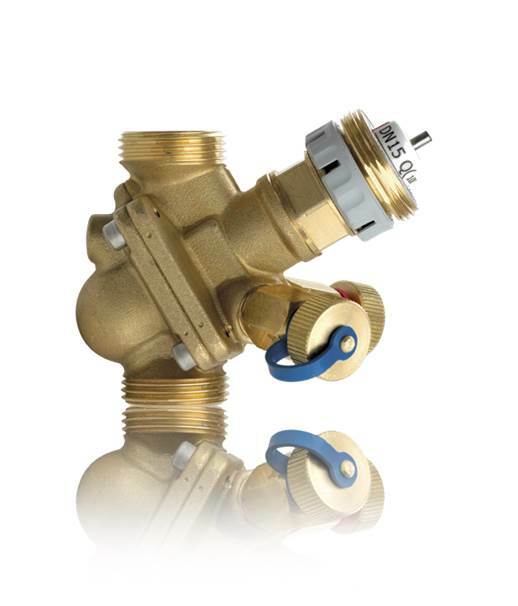 Without pressure independent technology, it can be incredibly challenging to maintain the balance of an HVAC system, but with AB-QM’s revolutionary technology the compact automatic balancing valve and the pressure independent control valve have combined into one comprehensive valve structure.  AB-QM offers superior temperature control and performance compared to other pressure independent control valves on the market. VIDEO: A brief explanation of the principle of automatic balancing & control of fancoil units in office buildings. 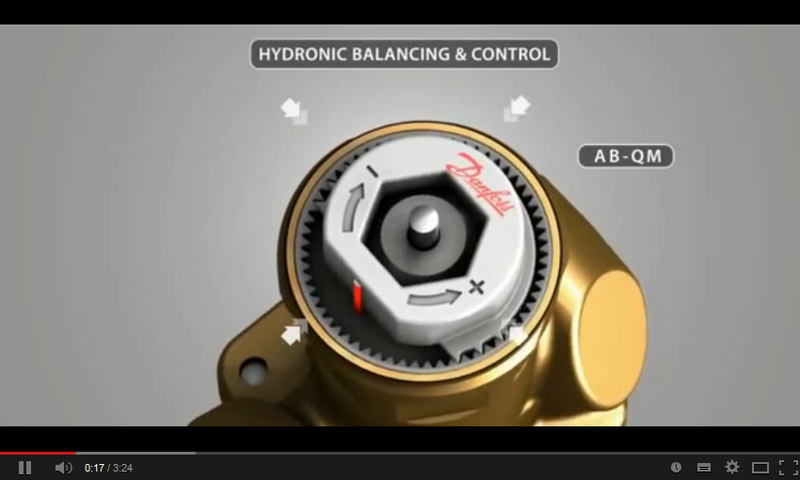 Including the benefits of using Danfoss’ AB-QM valve compared to traditional balancing valves. The perfect solution for controlling terminal units i.e. fan coils, chilled ceilings, air handling units etc.